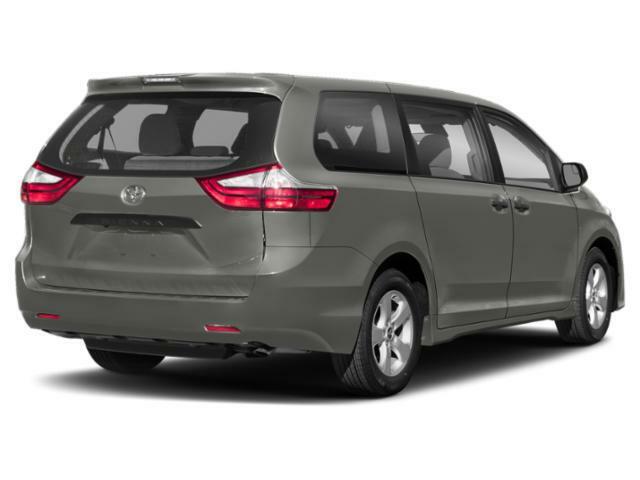 2019 Toyota Sienna for sale in Long Island, Queens & Staten Island, New York 5TDYZ3DC5KS001790 - Titan Motor Group. 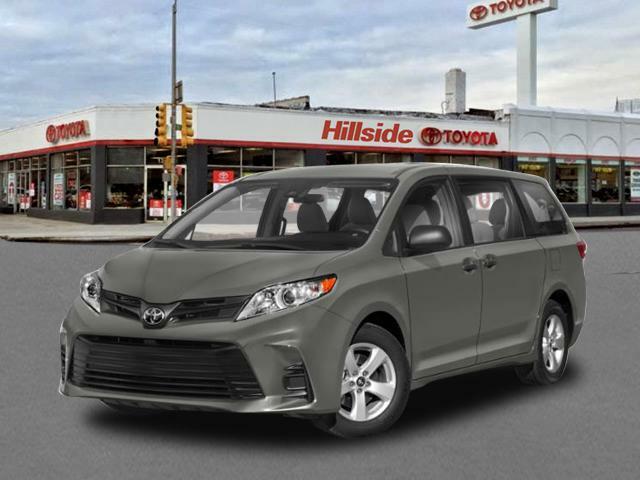 Titan Hillside Toyota is excited to offer this 2019 Toyota Sienna. This Toyota includes: ALLOY WHEEL LOCKS (PPO) Wheel Locks 50 STATE EMISSIONS MUDGUARDS (PPO) XLE NAVIGATION PACKAGE Smart Device Integration HD Radio Navigation System CD Player Rear Parking Aid AM/FM Stereo Satellite Radio Bluetooth Connection Auxiliary Audio Input MP3 Player ALL WEATHER FLOOR LINERS Floor Mats *Note - For third party subscriptions or services, please contact the dealer for more information. 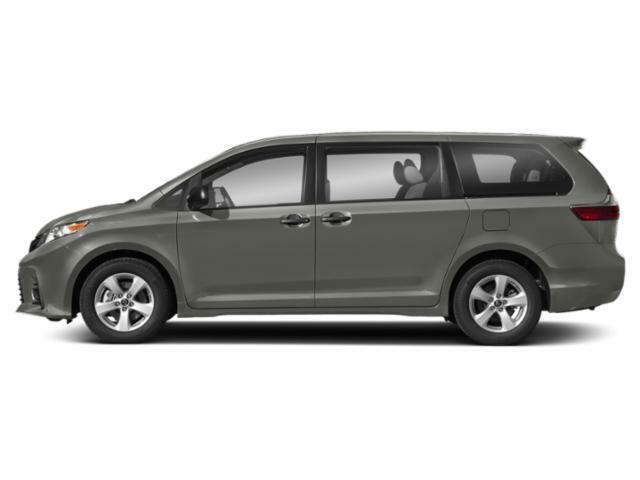 * The Toyota Sienna XLE will provide you with everything you have always wanted in a car -- Quality, Reliability, and Character. You can finally stop searching... You've found the one you've been looking for. This is about the time when you're saying it is too good to be true, and let us be the one's to tell you, it is absolutely true.